Do you want to try ocean swimming but are not sure about swimming on your own? Join us! 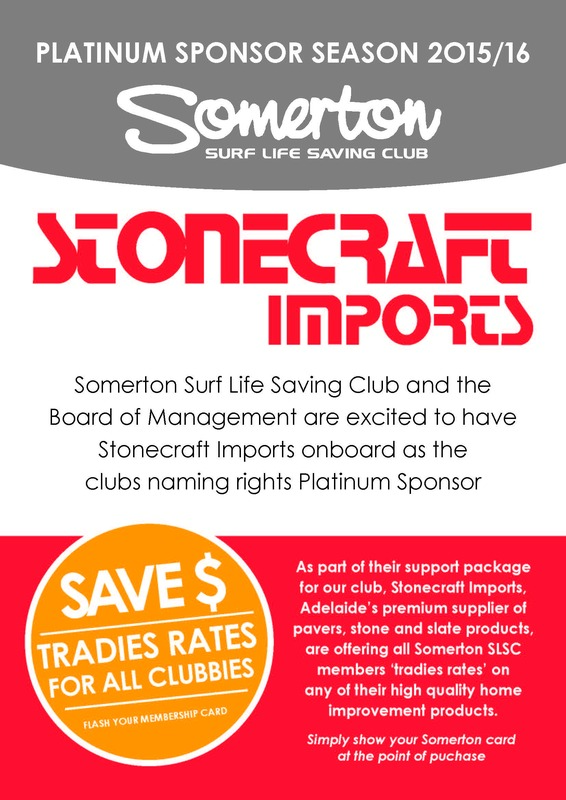 The Somerton Surf Swim is held every Saturday afternoon during the warmer months. Meet at the beach in front of the clubhouse at 4pm, ready to go. We swim approximately 800m each week, building up for the Somerton Mile Swim (1.6km) towards the end of the season. Each swimmer is given a handicap, so the group finishes at around the same time. What to wear: Your bathers and goggles, plus a hi-vis rash vest. Remember, no hi-vis, no swim! Sign up to the Somerton app for swim updates during the season.